Spring Registration Opens Dec. 30! 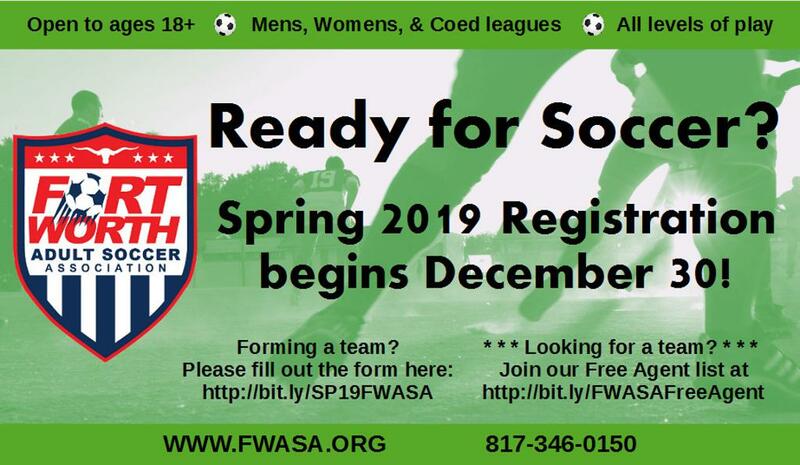 Registration opens just in time for the New Year. Make sure your team and players are ready!